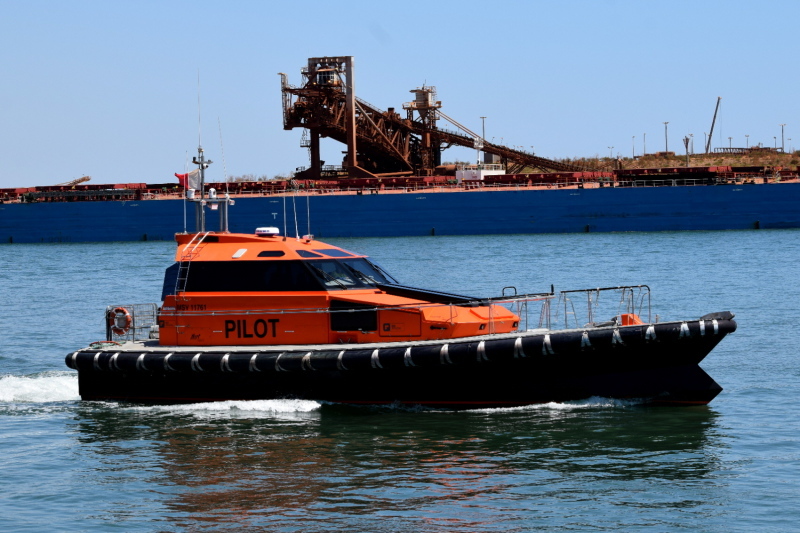 17-09-15, Port Hedland's new pilot launch. Previously down my way with Port Phillip Sea Pilots. I'd have to agree wholeheartedly there Paul. Good to see the AKUNA IV again,it would be enjoying the more calm seas up there than the rough Bass Strait.